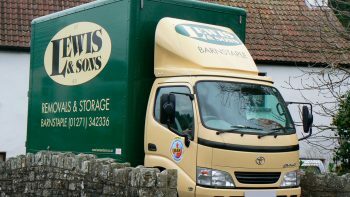 Lewis & Sons is North Devon’s oldest established removal and storage contractor. 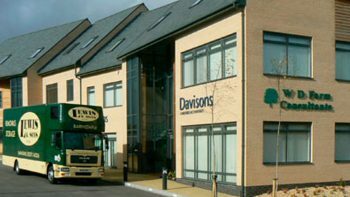 Operating from the same Silver Street premises in Barnstaple since 1835, our present fleet of modern purpose built vans are a far cry from the horse drawn wagons of that distant era. 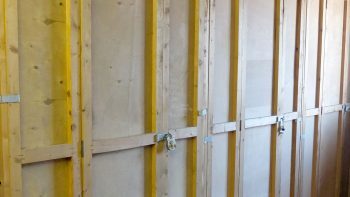 Today Lewis and Sons offer a fully professional removal service for local and long distance moves including packing services and short and long term storage.